And get unlimited access to this gym and 1833 others. 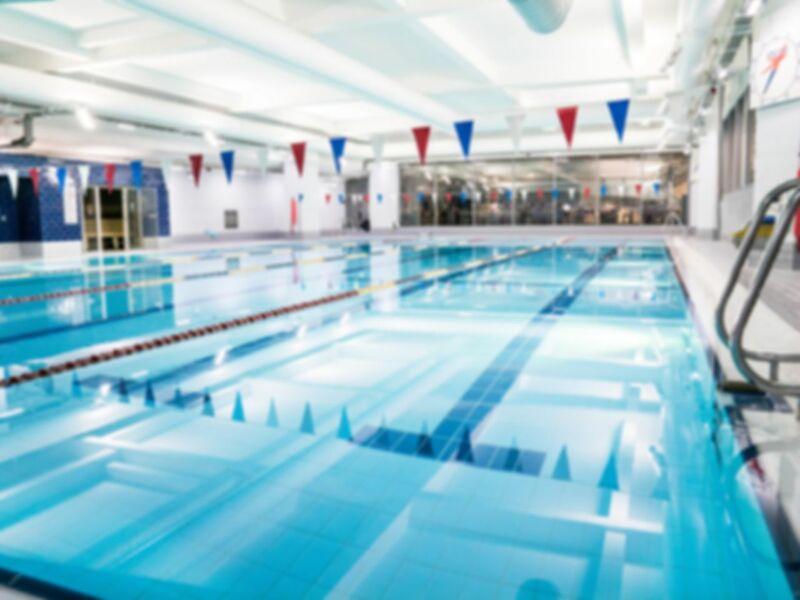 Get fit at the YMCA Club, London's award winning health and fitness facility! Exceptionally equipped with a two-tiered cardio zone, a sizeable dedicated free weights room, 25m indoor swimming pool, a state-of-the-art Pilates studio, six exercise studios and three badminton courts are not to mention the sauna and steam room at the YMCA Club is the perfect place to be if you're looking to get fit, push your personal boundaries or simply have great fun as you exercise. Their fitness facilities don't stop there; they offer a jam-packed, seven day timetable of over 125 studio-based fitness and wellbeing classes, such as Zumba, yoga, circuit training, and kettlebell workshops at all of which are free of charge. Plus, they have a selection of the industry's finest personal trainers, on-hand to offer their expertise at very competitive rates. You can also taster some of the capital's top health and beauty therapists, with a variety of treatments available at your disposal for an additional cost, including; physiotherapy, sports massage, nutritional advice and life coaching. With a dedicated children's programme and an enticing range of unique Evening and Weekend courses, there's no other match for the YMCA in the health and fitness sector. As part of a charity, the YMCA Club offers an unparalleled sense of community, enabling everybody who walks through its doors to achieve true fitness and wellbeing through a diverse range of activities. Towel hire is available for £1.50. Please note that the gym closes half an hour before closing time. Come and try it out today! This gym is huge. It even has badminton courts basket ball court. Very large swimming pool. Steam and sauna were excellent. Lot of weight training machines including 2 or 3 of the same machine so very little chance of having to que even at peak times. Shower and changing room were good. Massive gym over several floors. Can get busy at peak times, but plenty of space and equipment. Would recommend. Very easy process at reception. Used the pool. All good. My favourite gym in the Capital ! Always nice and clean too. Pool is the best in London. It's a great gym with loads to offer, I'll definitely be going back! Gym is very well equipped. Pool is good. And showers are clean. I'm happy.